How much is Tallulah Willis Worth? 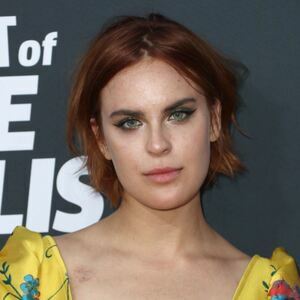 Tallulah Willis net worth: Tallulah Willis is an American actress who has a net worth of $3 million. Tallulah Willis was born in Los Angeles, California in February 1994. 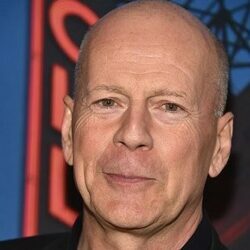 She is the daughter of Demi Moore and Bruce Willis and her siblings include Scout Willis, Rumer Willis, Evelyn Penn Willis, and Mabel Ray Willis. Tallulah Willis has starred in the movies The Scarlet Letter in 1995, Bandits in 2001, and The Whole Ten Yards in 2004. She has also appeared on episodes of the TV series Dancing with the Stars, Entertainment Tonight, and Catfish: The TV Show. Tallulah Willis has also appeared on Tsunami Aid: A Concert of Hope, and Tyler Shields: Provocateur.